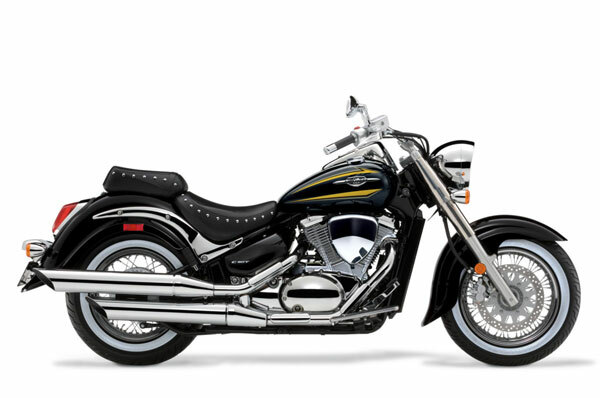 Floor Stock Only^^The 2017 Boulevard C50T captivates from the very first glance. With its elegant two tone paint work and glistening chrome it is sure to make an impression among the Sunday group ride.^^The touring features include two tone paintwork, white wall tyres, white meter face and studded seat trim.^^Down the boulevard or out on the highway, the C50T's V-twin powerplant is engineered for pure excitement. With strong low-end and mid-range torque, it accelerates hard from just above idle. Yet, thanks to its advanced engineering, it's incredibly smooth at highway cruising speeds.^^Offer ends 30/04/19^^*Ride away price includes all offers, cashback, rebates and discounts.